Gum Bleaching or Gum depigmentation is a procedure in cosmetic dentistry to lighten dark gums caused by melanin. The most common reason behind pigmentation in gums is genetics. Moreover other causes for dark gums include smoking, side effects from certain medications and possible effect of amalgam fillings on the gum. 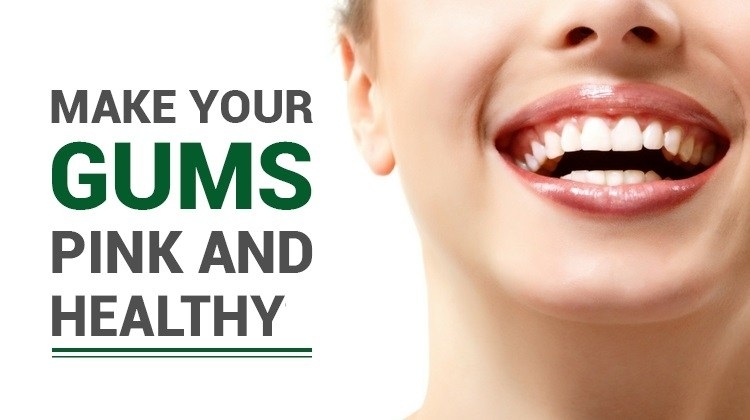 Fortunately Facets Dental offers laser gum depigmentation to make your gums look perfect.